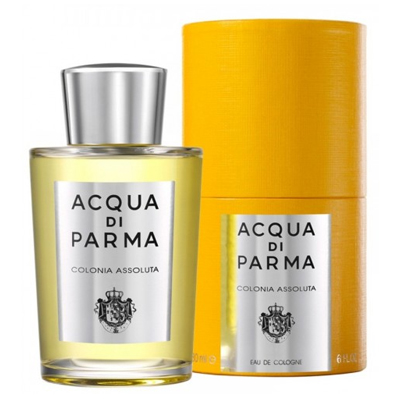 Acqua di Parma - my all time favorite Colonia Assoluta fragrance was created in the 1930's. A light citrus - you feel like you are permanently in Italy. Bliss - Marcia Kilgore created Bliss years ago and we LOVED working with her. The Lemon & Sage Body Butter has been a permanent all time favorite for many years! 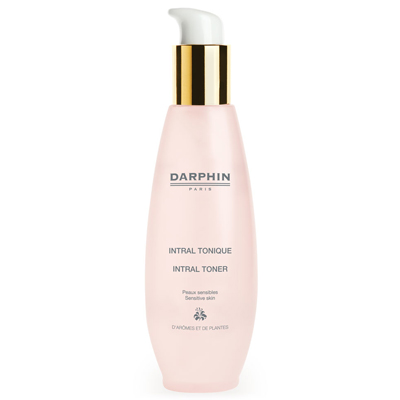 Darphin - who can beat their Intral line of sensitive skin products - the Intral Toner is a favorite travel item of mine to soothe redness. 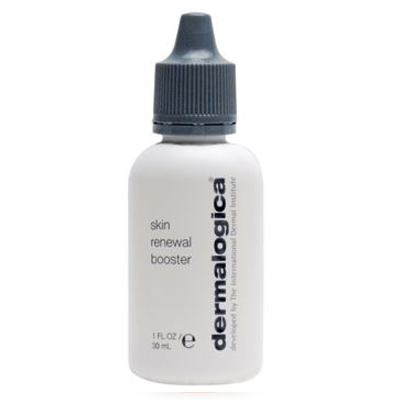 Dermalogica - I have used Dermalogica since I was a teenager. Their Skin Renewal Booster was my first introduction to AHAs! 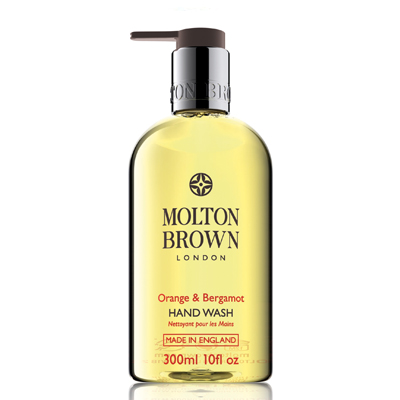 Molton Brown - need I say more about the original Orange & Bergamot Hand Wash? In every bathroom at our home. 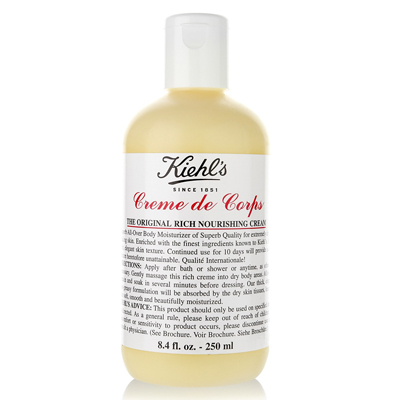 Kiehl's - Creme de Corps has been an all time client favorite. Some of our Bluemercury Experts swear it takes away those funny little annoying bumps. 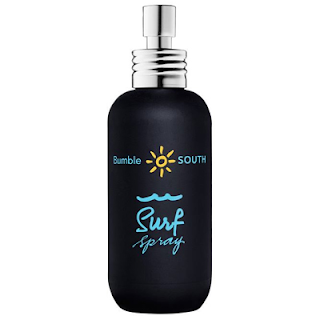 Bumble and bumble - while Seaweed Shampoo used to be the best seller, the Surf Spray has been a star for many years. 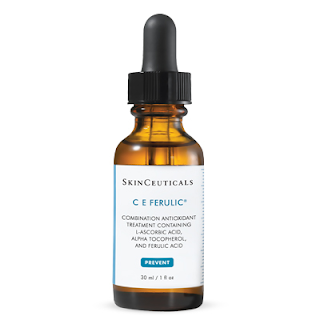 SkinCeuticals - the Vitamin C and E serums and sunscreens have been available in Bluemercury for a full 15 years now! 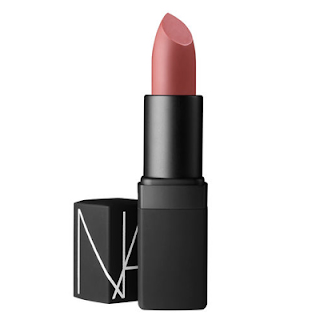 NARS - in 1999 we couldn't keep Dolce Vita Sheer Lipstick in stock. NARS as a company was 5 years old when we started our partnership! 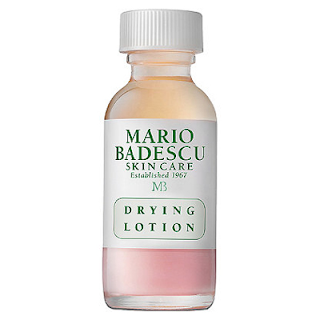 Mario Badescu - Drying Lotion: my husband and I walk around with pink dots on our face - anything for an overnight blemish treatment! Thank you to our brand partners, and thank you to our clients, and thank you to our beauty experts, and to all beauty junkies!